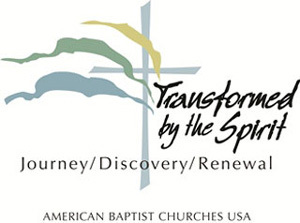 “Transformed by the Spirit” is an ambitious initiative of the National Executive Council (NEC) of American Baptist Churches USA that engages local congregations across the denomination in a journey of identifying the significant challenges that face our churches, our regions, and our national bodies in today’s culture. The question we are asking in this initiative is: “What challenges are we facing, for which we do not presently have an answer, but which must be addressed if we are to live into the future God has for us?” The issues that we identify as we ask this question represent the adaptive challenges that we must address. The Ministers Council, along with the National Executive Council, and our regions are addressing a number of such challenges as participating partners. 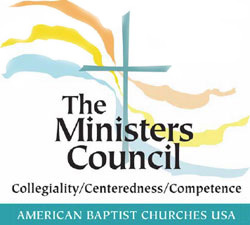 To that end, we are responsible for three adaptive challenges: Women in Ministry, Pastoral Attrition, and Clergy Health and Wellness.